From the moment you pass through puberty, your body is geared toward reproduction, cycling a new egg through each month in the hopes of fertilization. In an ideal world, your menstrual cycle quietly goes about its business, creating a few days of bleeding and discomfort that you tolerate with relative ease. If abnormal bleeding enters the picture, however, it’s a warning sign that you should heed. At Advanced Endometriosis Center, under the leadership of Dr. Ulas Bozdogan, our team specializes in abnormal menstrual function, and we understand the many conditions that can lead to abnormal bleeding. With our extensive knowledge and expertise, alongside the most cutting-edge treatments available, we’re able to help women in Hackensack, Bergen County, New Jersey, and New York City get to the bottom of, and treat, abnormal bleeding. Here’s a look at why you should never ignore abnormal bleeding. The first thing we need to tackle is what “abnormal” means. Each month, your ovaries release an egg in an effort to create a new life. Without fertilization, your body clears out the egg, along with the engorged tissue from your uterus, which is what creates your period. And so it goes, month after month. In an ideal world, this process is fairly regular, with 3-7 days of bleeding and only mild to moderate discomfort in the form of cramps. But this best-case scenario eludes millions of women, with 14-25% experiencing abnormal bleeding. Drilling down even further, let’s take a moment to discuss what constitutes heavy bleeding during your period, or menorrhagia. Here again, women differ considerably when it comes to period flow, but there are some red flags that your period has crossed over into menorrhagia, like soaking through a tampon or pad every two hours or having to get up at night to change your sanitary product. This type of heavy bleeding can also bring on anemia, which is characterized by fatigue. And when it comes to painful periods, medically known as dysmenorrhea, you must be the judge. If the pain is debilitating, causing you to skip work or social events and generally making your life miserable, this falls into dysmenorrhea. 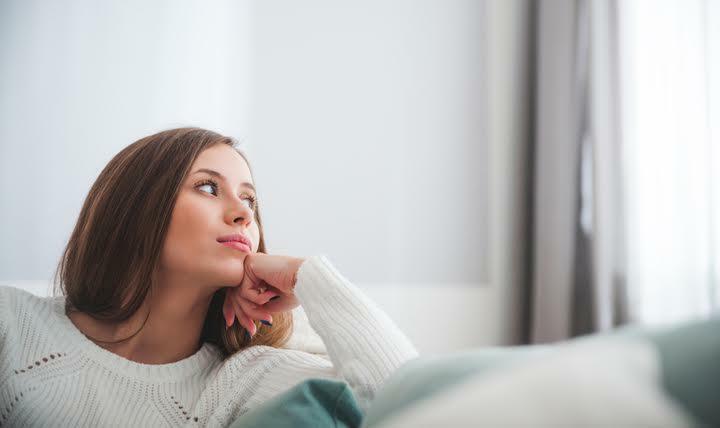 All too often, women are cavalier when it comes to their health, but if your periods are abnormal, you should sit up, take notice, and have us check it out. The best way to find out what’s causing your abnormal periods is to come in and see us for a full assessment. While our name suggests that we handle endometriosis alone, we have the diagnostic technology and knowledge to help you navigate your abnormal bleeding, no matter the cause. And the sooner the better. While gritting your teeth and bearing abnormal bleeding may seem noble, you could be creating much bigger problems down the road, such as fertility issues and increasing pain, if the underlying problem progresses unchecked. If you’re struggling with abnormal bleeding, we can help. Simply give us a call or use the online booking tool to set up an appointment. While endometriosis doesn't rank very high on the "emergency" list of medical and health problems, there comes a point at which it should be considered an emergency because of what's at stake. Read our blog to learn more. From your first period through menopause, the pain and consequences of endometriosis can greatly impact your daily routine and your goals for the future. Learn about the many effective treatments available for relief from this complex condition. The things that can mimic the symptoms of endometriosis can tempt a physician to wait to do surgery for a definitive diagnosis. 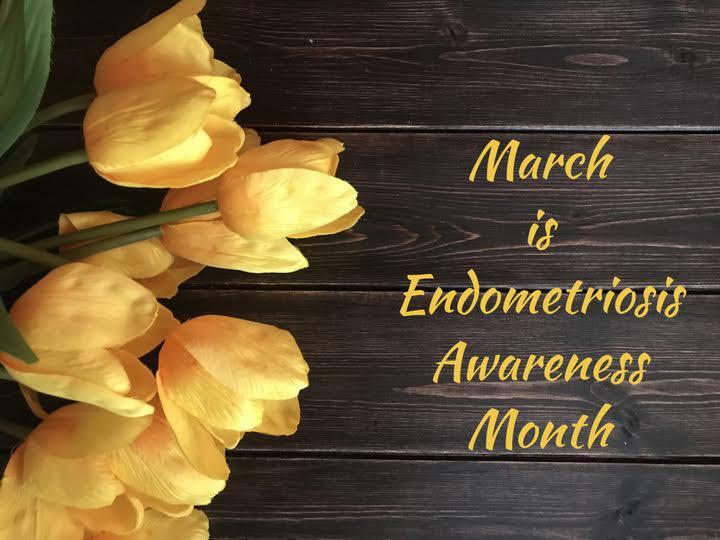 Learn more on our blog, and contact trusted endometriosis specialist Ulas Bozdogan, MD, FACOG to schedule an appointment. Are there any upsides to having endometriosis? While endometriosis is an unfortunate condition, it can teach you a lot about your body. Read our blog to learn more, and contact trusted endometriosis specialist Ulas Bozdogan, MD, FACOG for any questions. Trusted endometriosis specialist Dr. Ulas Bozdogan discusses how to seek your own path, based on what is right for you, as well as the state-of-the-art options and each of their pros and cons. Learn about some of the common causes of irregular bleeding on our blog, and contact Dr. Bozdogan if you are looking for a trusted endometriosis specialist in Hackensack, NJ or New York City, NY.